Specialized medical care for children who are admitted to the hospital. Longstreet Clinic’s highly trained inpatient pediatricians provide children with comprehensive and compassionate medical care when hospitalization is necessary. 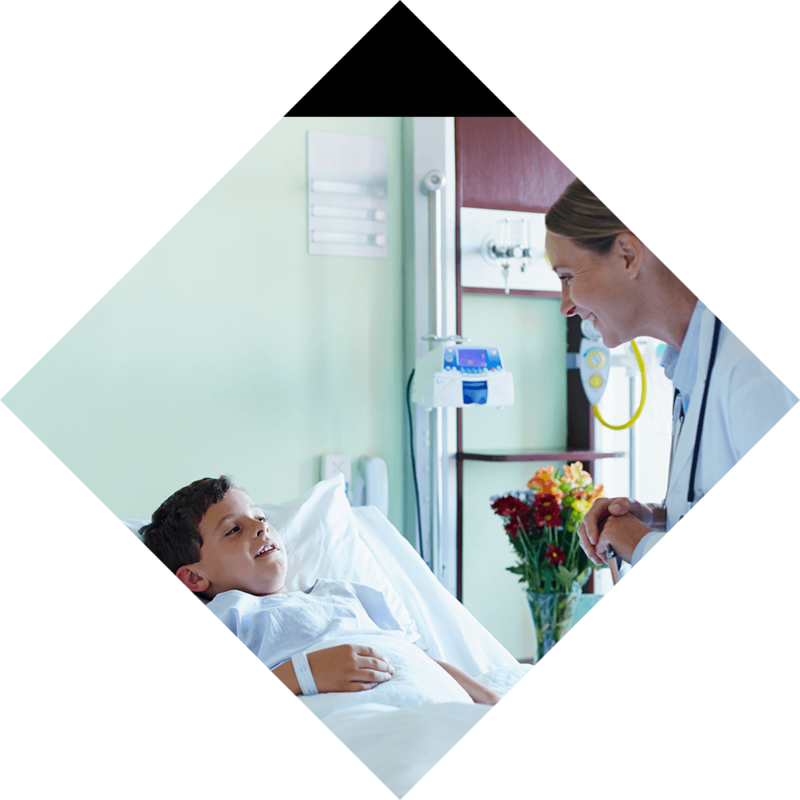 What is a pediatric inpatient specialist? A pediatric inpatient specialist, also known as a pediatric hospitalist, is a physician who provides specialized medical care to children who are admitted to the hospital. They work closely with each child’s personal physician to deliver comprehensive and compassionate care while your child is hospitalized. Hospitalists ensure continuity of patient care from admission to discharge. This added level of care, uninterrupted by office demands, allows the physicians to monitor patients more closely and react to any changes in their condition or to new information received from tests or procedures. Longstreet Clinic is proud to offer comprehensive medical care for children in the community. In addition to inpatient pediatric care, we have a traditional pediatrics practice with extended hours, Neonatology, WeeCare, Pedi Express Care and Pediatric Urgent Care.